Prostate Cancer UK has launched a campaign to raise awareness among men by taking over pubs across the UK. 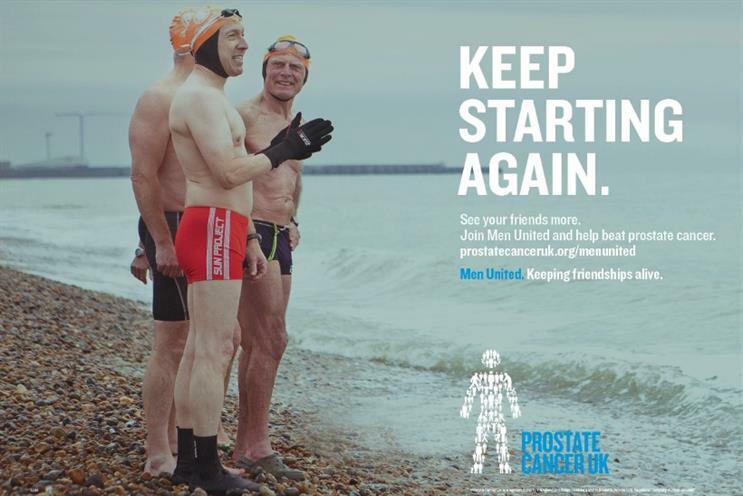 Charity Prostate Cancer UK wants to raise awareness of prostate cancer by encouraging men to feel more comfortable chatting to each other about health issues. Its solution; take over pubs across the country, put on events and get men to hang out, chatting to each other. 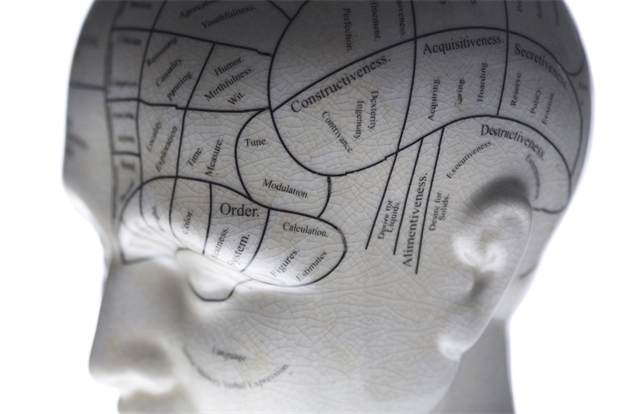 According to Prostate Cancer UK, men are more likely to discuss the issues in social situations, rather than at the doctors surgery. The Men Utd Arms opened this month, with events kicking off in London and Widnes. Events will include pub quizzes, press conferences and meet and greets with famous sports stars. Stars included in the campaign include former Leicester City footballer Ade Akinbiyi and Small Faces and The Who drummer Kenney Jones.